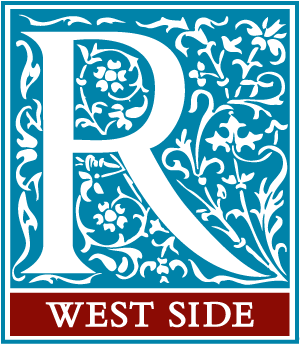 Whether you are new to Redeemer or a regular attendee of the West Side Congregation, we welcome you to attend Intro to Redeemer. This is where you will learn about the history and vision of Redeemer, acquaint with its ministries and opportunities, and dialogue with West Side elders and other congregants on questions you may have about the church or Christian community. This is a requisite for people interested in pursuing membership at Redeemer. To view dates of upcoming Intro to Redeemer sessions, please locate or create your Redeemer.com account first. Thank you so much for your interest in the Intro to Redeemer. Unfortunately, we are already at capacity for the session date you had selected. If you would like to be added to a wait list, please contact me at karen.markham@redeemer.com and I will notify you if room becomes available. Please indicate which Intro to Redeemer session date you would like to attend.